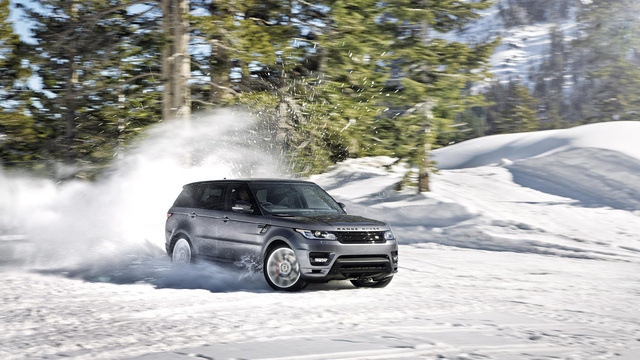 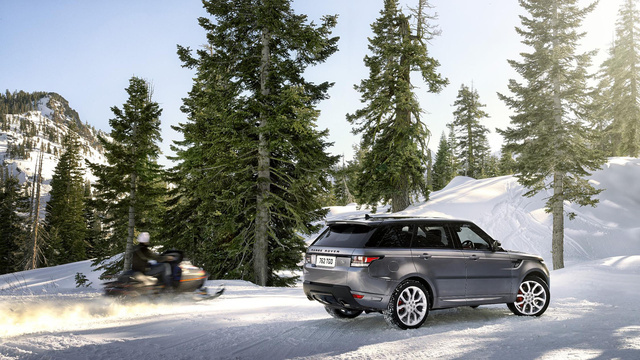 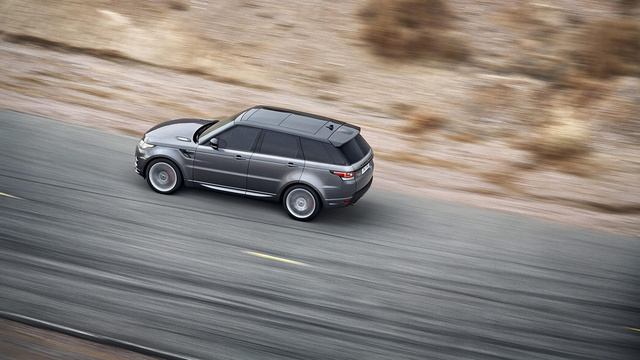 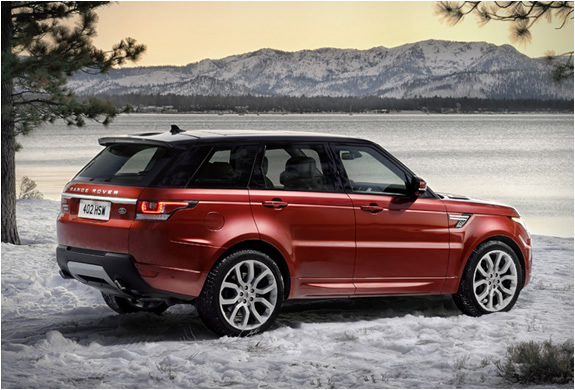 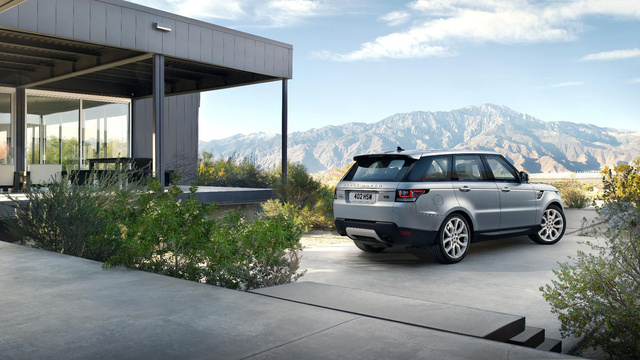 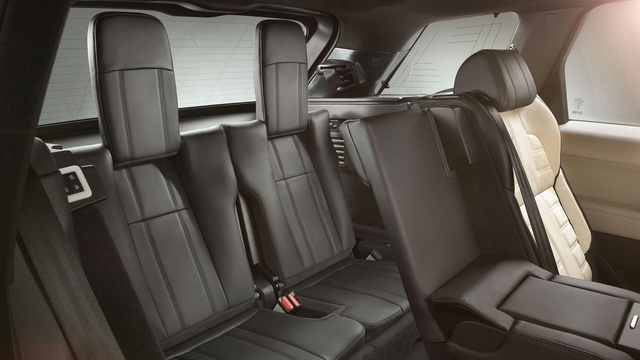 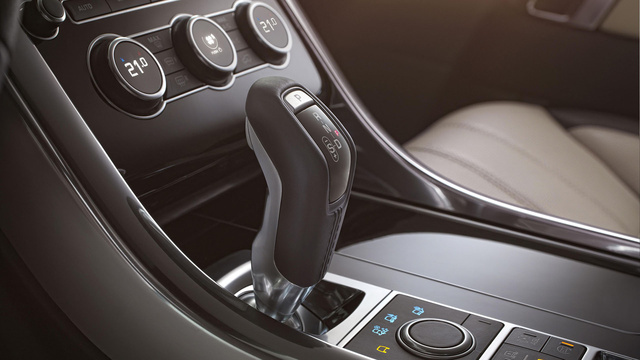 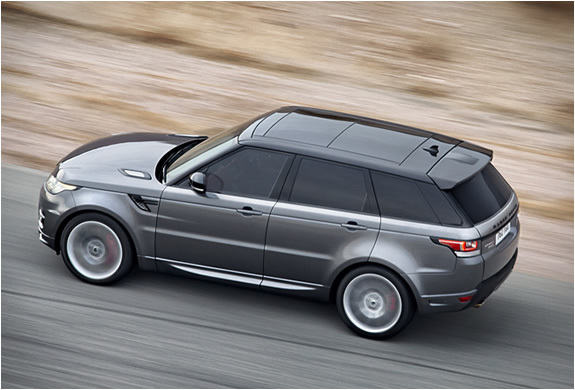 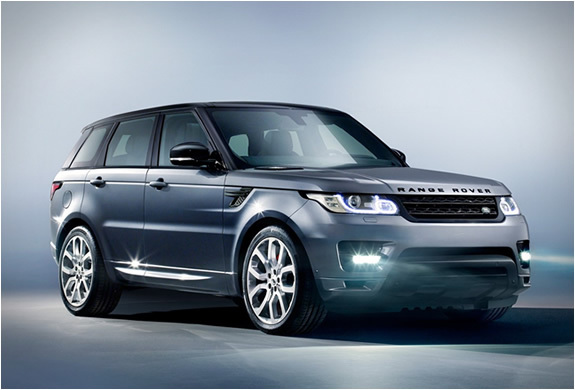 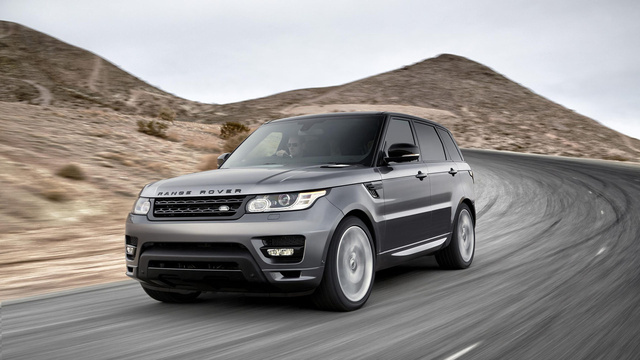 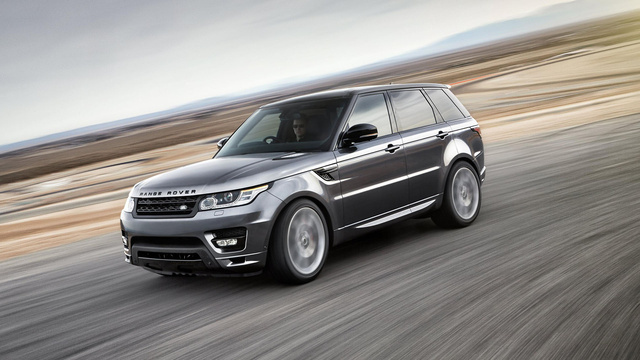 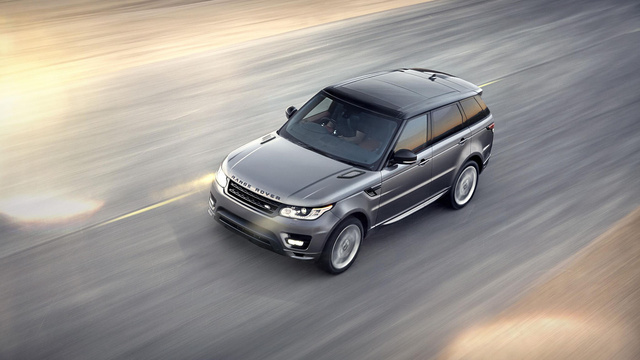 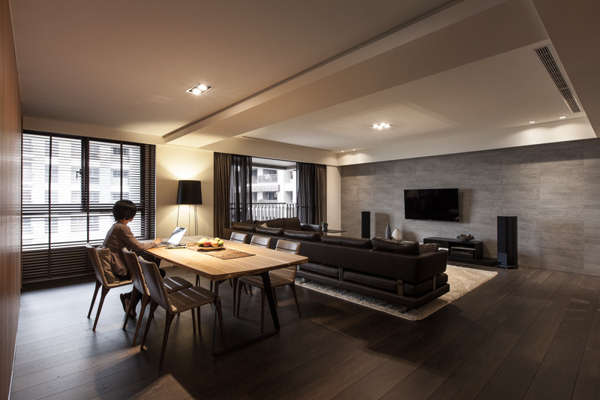 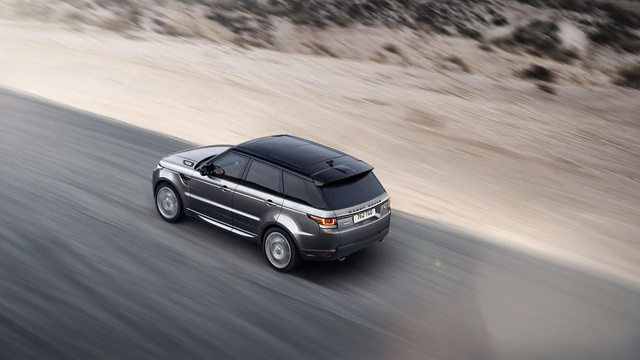 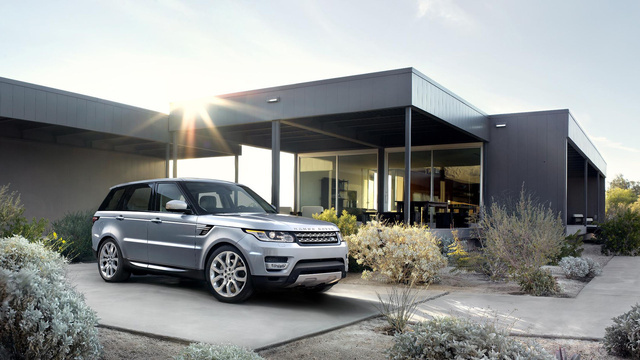 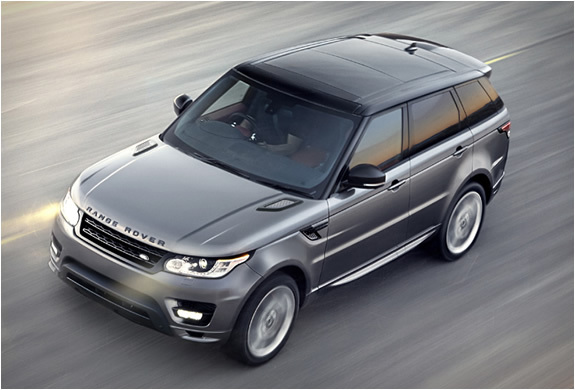 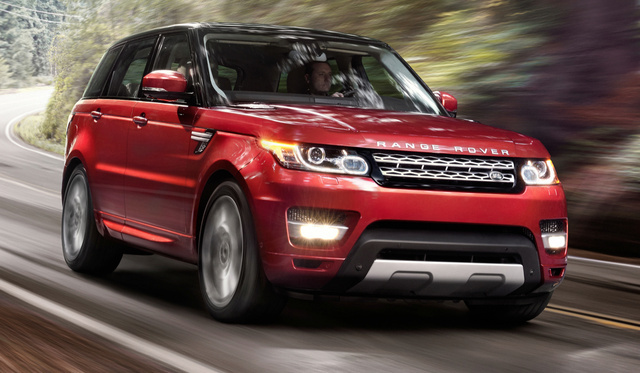 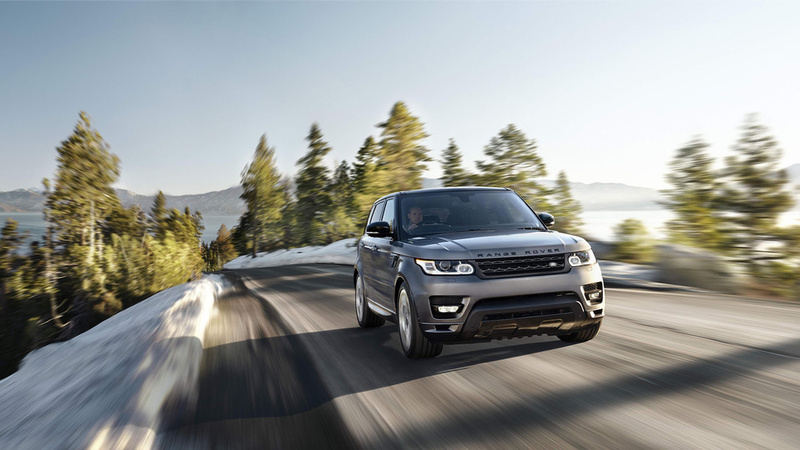 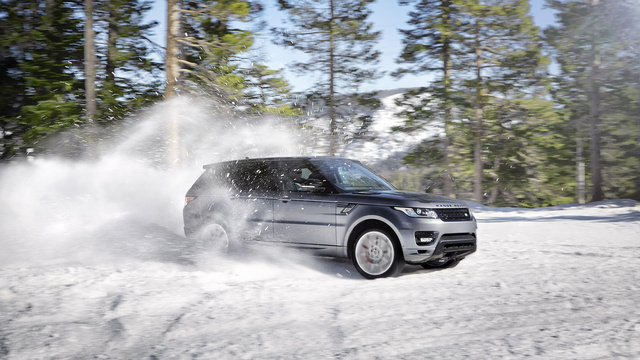 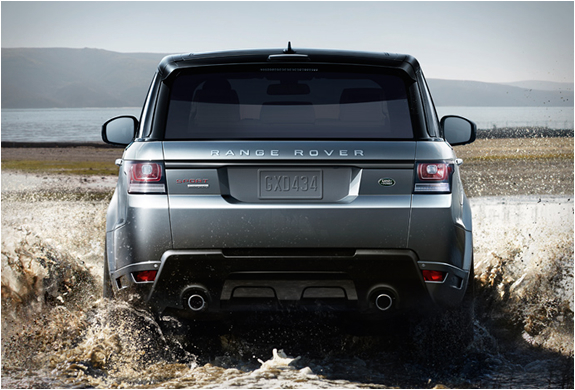 The 2014 Range Rover Sport was debuted at the 2013 New York Auto Show. 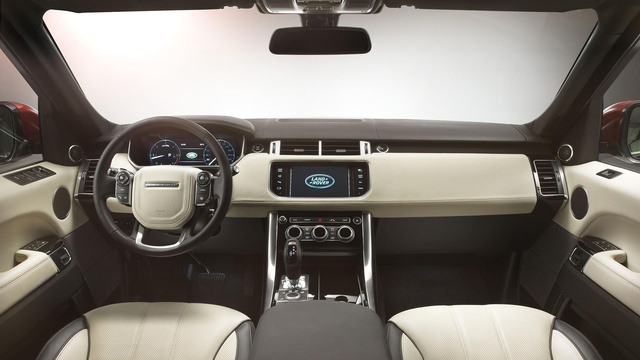 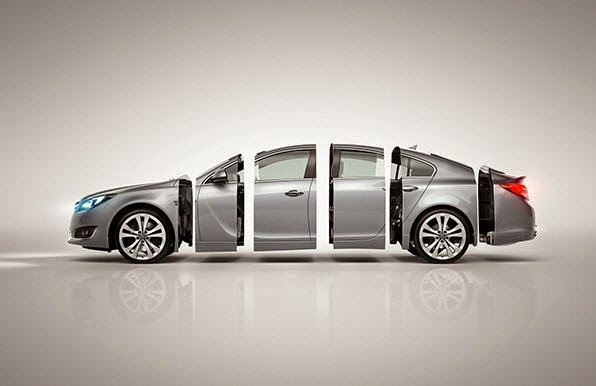 From top to bottom, inside and out, this vehicle is filled to the brim with luxury, sporty options and features. 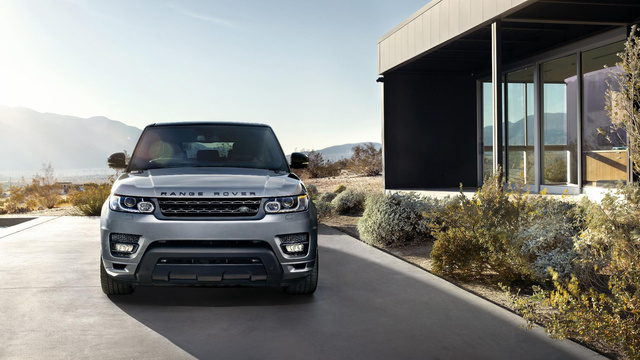 Prices start at $63,495 for the SE V6 model and increase steadily from there to $93,295 for the Sport Autobiography V8 model.